If you are looking for group tickets (10+) contact Joe Grande directly at JGrande@Brooklynnets.com. You may have to create an account, if it’s your first time ordering through these discount offers. Tickets can be printed online directly after processing your order. We usually do not handle regular concert tickets due to the promoters selling them on ticketmaster directly themselves. With that said, if you’re interested in a specific concert, I can help you with either 16 to 27 person suites or Premium 4 to 10 seat locations. 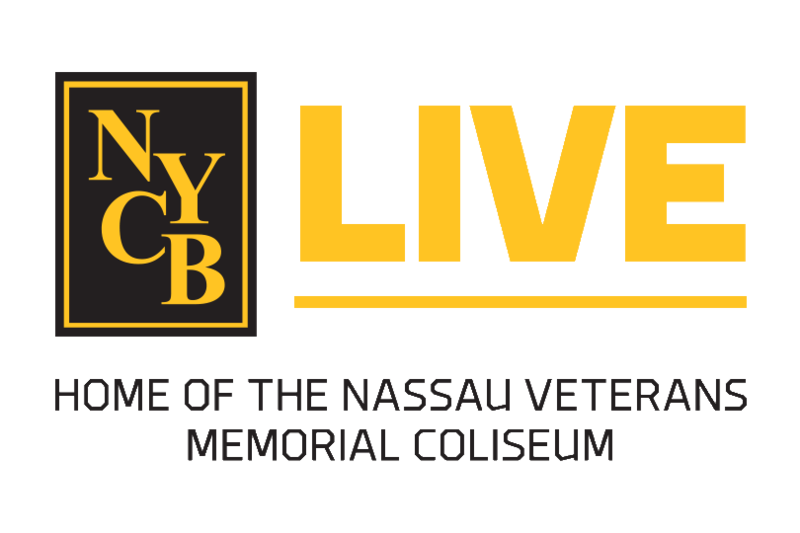 We are currently on sale with Full Season, Half Season, and Mini plans for both Barclays Center & NYCB Live games. Contact Joe Grande if interested to discuss or to setup an appointment to look at some seating options. 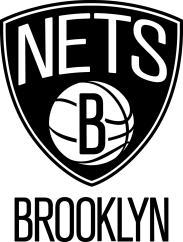 718-942-9653 or JGrande@Brooklynnets.com. Any Questions, contact Joe Grande at JGrande@Brooklynnets.com. We also have 16 to 27 person suites available for all events, please contact Joe for pricing.